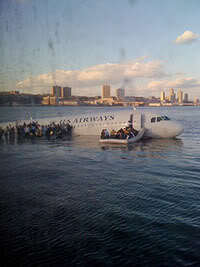 On January 15, 2009 Chesley “Sully” Sullenberger landed a plane safely on the Hudson River. He saved the lives of all 155 people. A couple years later, my father was asked to write Sully’s book about his personal experience on this day titled “Highest Duty.” He also wrote about Sully’s life’s adventures that led him to be able to do what he did on this day. I have first-hand knowledge on the events that occurred on the Hudson River on that day. My dad spent countless hours interviewing Sully to get a feel for what happened, and to be able to tell the story as if he was on the plane with Sully that day. For those of you that don’t know, my dad is a writer. He used to write for The Wall Street Journal, and then his career made a sharp unexpected turn into writing non-fiction best-selling books. Taking this class on Journalism, confirms all of the ideas my dad has taught me about journalism in my life. Although my dad wouldn’t be classified under a citizen journalist, he still has taught me about what citizen journalism is all about. 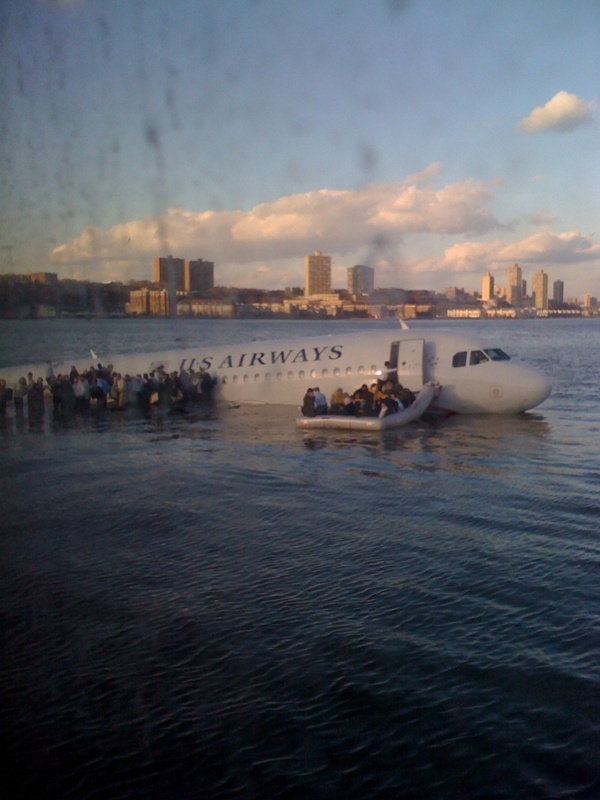 On the day that US Airways Flight 1549 touched down on the Hudson River, a normal citizen who happened to be gazing out at the Hudson River during this time, snapped a photo of the passengers on the wings of the aircraft. 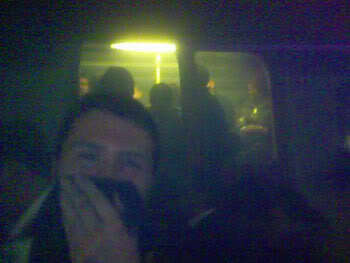 This guy was just a citizen who ended up being able to put a picture to this at first tragic, but very joyous event. Without him, we would have just heard about this incident. The Hudson River photo snapper, aka Janis Krums, gave the world a gift. Citizen journalists have the power to do so. About an hour after he posted the picture, it had already gotten 43,000 views. 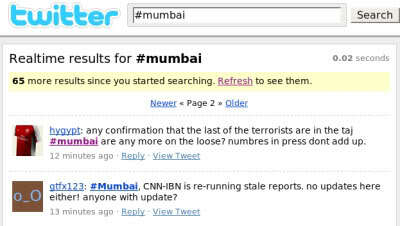 Twitter changed the role that citizen journalists play in our society today. It allows any old citizen to post a picture along with a 140 character status update. That night he had gone on multiple television stations such as MSNBC and the days following, went on multiple talk shows. Mr. Krums went on to become a mini celebrity and the most famous citizen journalist of modern times. He had no idea that his photo would become one of the most iconic photos of 2009 nor that it would be broadcasted on every station, printed in every paper, and plastered all over the internet. His photo captivated the world and make us all realize the power that social media can have on our society. He changed the way news is reported and began the Twitter craze. Susan Young, a social media storyteller, interviewed Janis Krums about 5 lessons on citizen journalism. 1. Citizen journalists will always be at the right place at the right time with the right tools. The difference is they must have the skill to use them. Once something is happening, it’s too late to be learning the tools. I had the tools to spread the message and knew how to use them. If you have the ability to spread the message, you have the power. 2. News will be reported, no matter what. The way it’s being reported is continuing to evolve. Traditional journalists will always be second on the scene from now on, especially in the developed world. That’s because more people have i-Phones, smart phones and video capability. 3. Traditional media is evolving. The tools that were used before are just not going to be used in the future. I think journalists are embracing social media. They are just figuring out what’s going to stick in the next five years. 4. I had a very modest following on Twitter of less than 200 people. I thought there was a public forum, and I should Tweet the picture because it could be valuable. At that point Twitter wasn’t very mainstream, so I didn’t see how big it could become. I didn’t send the picture to CNN or Fox. I just sent it to the followers I had on Twitter. And from there it spread. I don’t think newspapers, journalists, and news organizations were using Twitter as a source quite yet. It was pretty new. At that moment, I saw the value in what it was, but I didn’t see the value of what it could become. I don’t think anyone could see that it could be spread around the world the way it was. 5. The younger generation is consuming news not through Television or newspapers, but through the Internet. People now interact with their news. You can get into an online community and start talking about a topic. It makes it special for people once they figure out how to use it. The new generation wants to share and have their opinions out there. If a reporter misses something in a story, a commentator can say, “Hey, you missed this”, or ”add that”, and it becomes a living story. Before, it was “This is how it is and you don’t get a change until an update later on.” Now it becomes a living story and not static. He inspired all citizens to be able to get involved in the citizen journalism movement and showed us all that it is possible to share incredible things with the world, even if it is via Twitter!